Like how Faction Keys work for special Faction-based loot and stashes, Dark Zone areas are no exception to this. Getting the high-tier loot is not easy, especially in a competitive and formidable area like the Dark Zone. 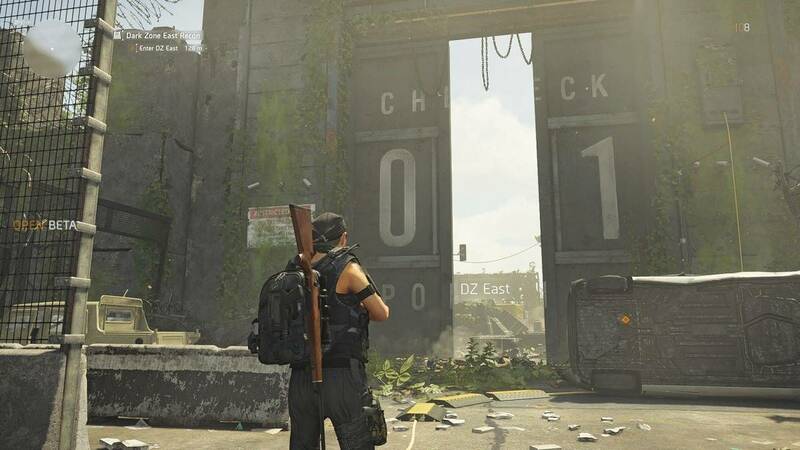 In our The Division 2 DZ Keys Farming Guide, we will show you the ways to unlock the DZ Chests by obtaining the corresponding Dark Zone Keys in TD2. 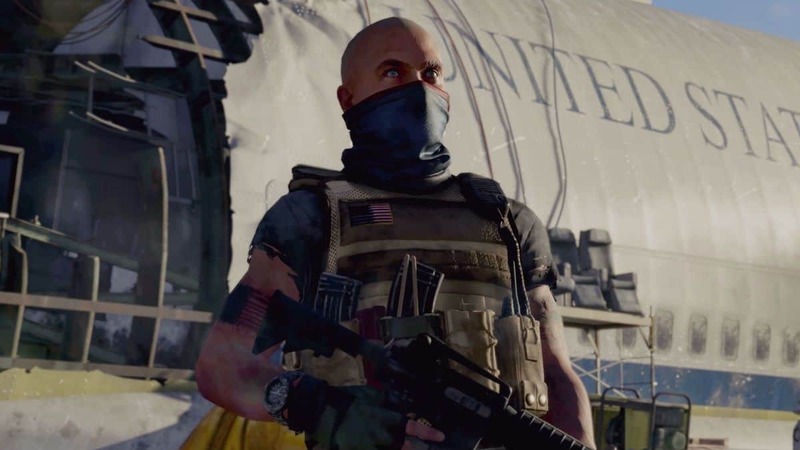 The end-game and PVP zone of The Division 2 is a perilous area to hang out in. Not only will you be encountering threats around every corner, but loot is also often scarce and difficult to get to. 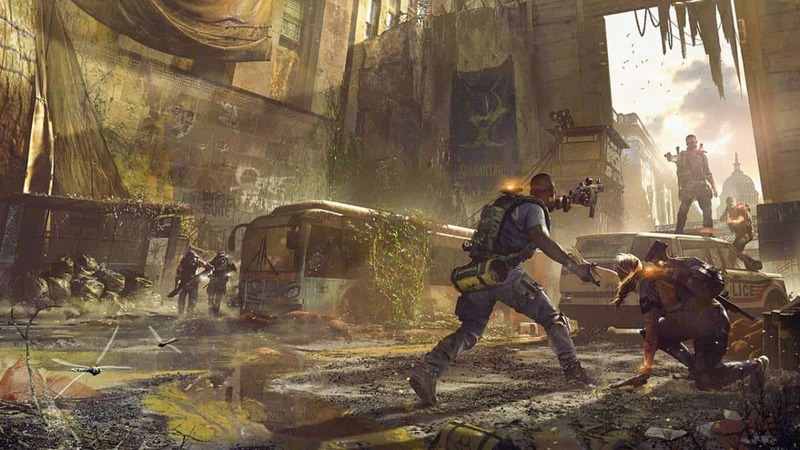 In such cases, the most consistent and effective way of acquiring decent loot remains from locked Dark Zone Chests riddled around the region. With that said, keys in the Dark Zone do not follow the same rules as that of Faction Keys that are only obtainable via Locked Crates. In fact, there are multiple ways to acquire loot from the locked Dark Zone Chests, one of which does not even require the key. 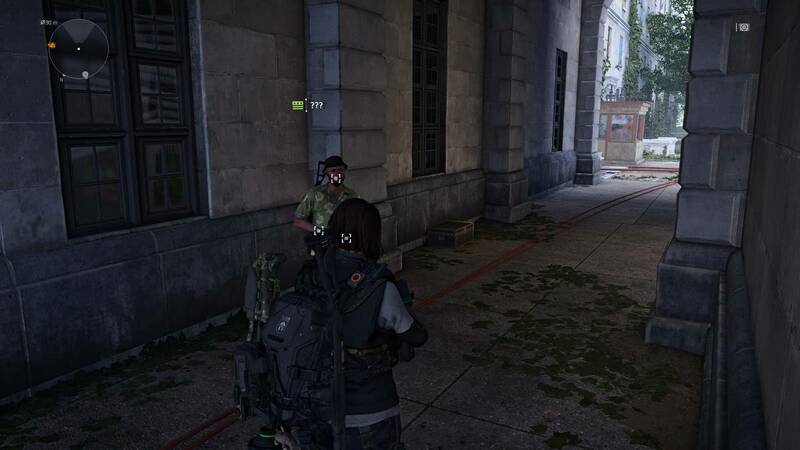 Yes, we are talking about picking the locks manually though you should know that this “action” puts you on the “Rogue” radar, allowing other players to detect you. That means you will need to plan your exit carefully while avoiding direct confrontation with the other players who will be after the same prize. Remember that losing the battle of survival in Dark Zone under the Rogue status will result in XP deduction for the zone. Resorting to safer options, you can attempt to acquire the key so you can unlock the chests without risking anything significant. Although you will need to work harder with this approach as well since you will be pitted against Elite Enemies. They carry unique abilities, durable armor, and high damage potential with their exotic weapons. You will know you have come across an Elite Enemy when you observe their HP bar that will be yellow. Such foes can be found near compounds of the respective faction. Once you have eliminated the said enemy type, you are most likely to receive a key as one of the contents of the loot drop. 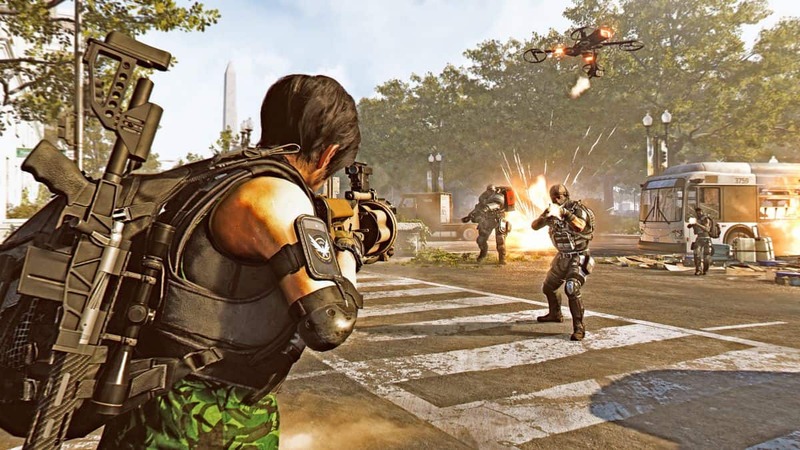 Whether you are doing a good job of tracking down Rogue Agents and looting the keys off them or taking a shot at an innocent victim in the hope that they might be carrying a key, both these scenarios will get you the key to the loot. However, the latter option is risky because it will put a “Rogue” label on you so expect a fight! Of course, with a key to yourself, you can expect a similar situation. It is, therefore, most advisable to utilize the key as soon as possible to open up the Dark Zone Cache and chests for acquiring the loot. Once done, get out of the risky zones without looking back once. Lastly, the safest and least effort-consuming technique to acquire Dark Zone Chest Keys is one that involves luck and fortune. As you explore and open up the many crates and containers riddled around the Dark Zone, you may be fortunate enough to happen upon a Dark Zone Key. To maximize your chances of getting the desired item, you can unlock the “Keymaster” perk from the Dark Zone Officer in your Base of Operations. This perk will increase the chances of acquiring the special key from loot crates by 25%. Do note that you will need to be at player Level 25 or higher to unlock the perk. Gabe Newell’s Half Life 3 Email Turns Out To Be Fake, Half Life 3 Confirmed?